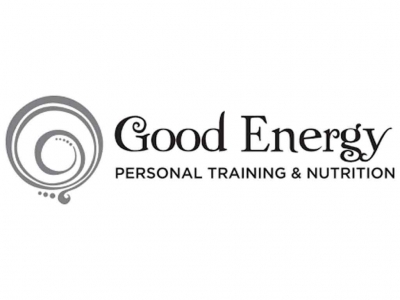 Sarah Heipel is Good Energy personal training and nutrition. Located at 633 Sixth Street in Collingwood, Good Energy Studio is equiped with the tools you need to take your body to a new level of fitness in a 1-on-1 environment. With 10 years experience, Sarah is the go-to-girl for weight loss, total body conditioning, and healthy eating made easy. No transformation is too big or too small. If you're committed, Good Energy is behind you all the way. Also available, monthly Fitness Boot Camps, beginner run groups, and seasonal Weekend Cleanse Retreats and Raw Food Workshops.